There are few more powerful tools than play. 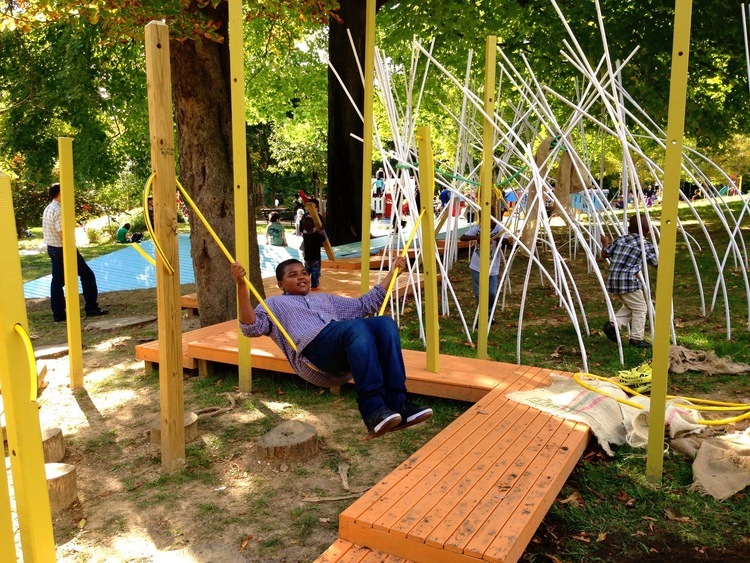 Designed and built by youth, play spaces bring people together in new ways. 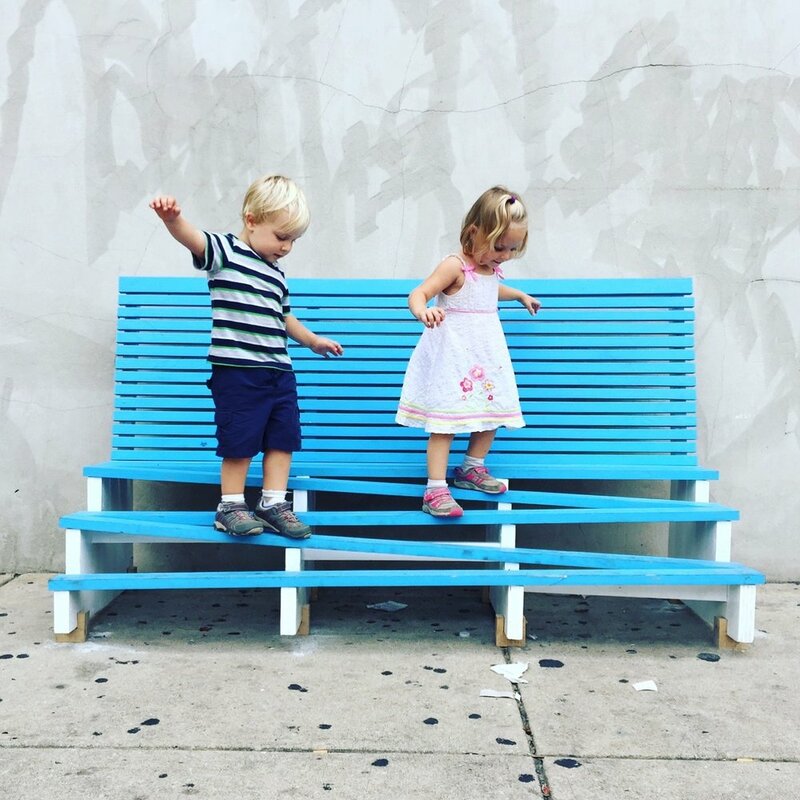 Tiny WPA facilitates the conception, creation and construction of self-built adventure playscapes, all the while empowering people young and old with new skills, relationships and perceptions of play.